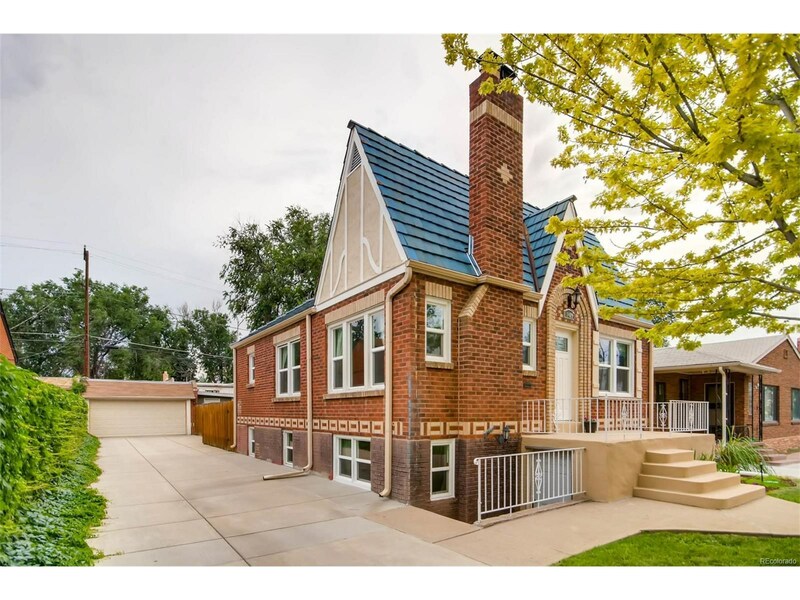 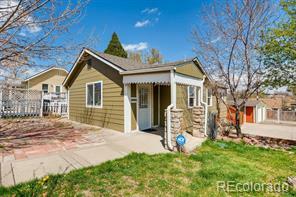 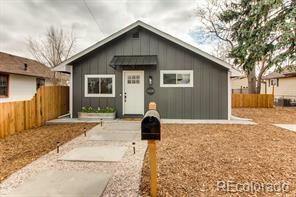 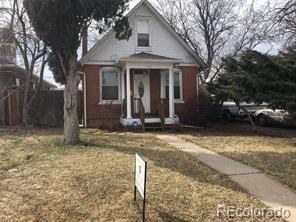 A lovingly cared for and updated Tudor home in the heart of Denver, close to Sloan's Lake and near the St. Anthony's redevelopment and the Sheridan Station Light Rail. 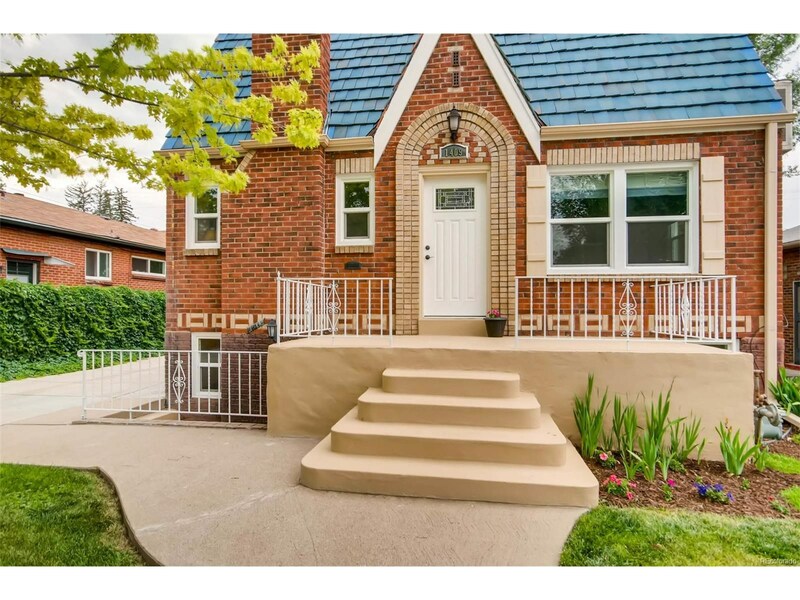 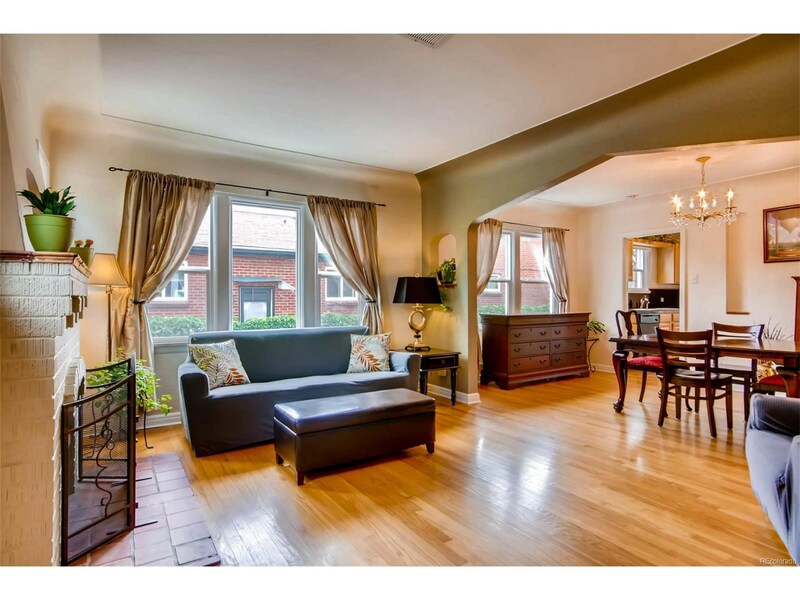 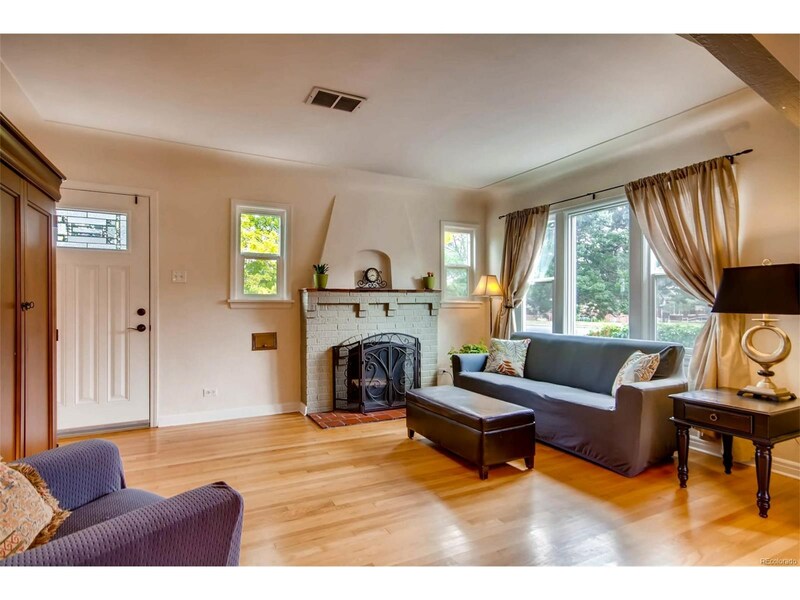 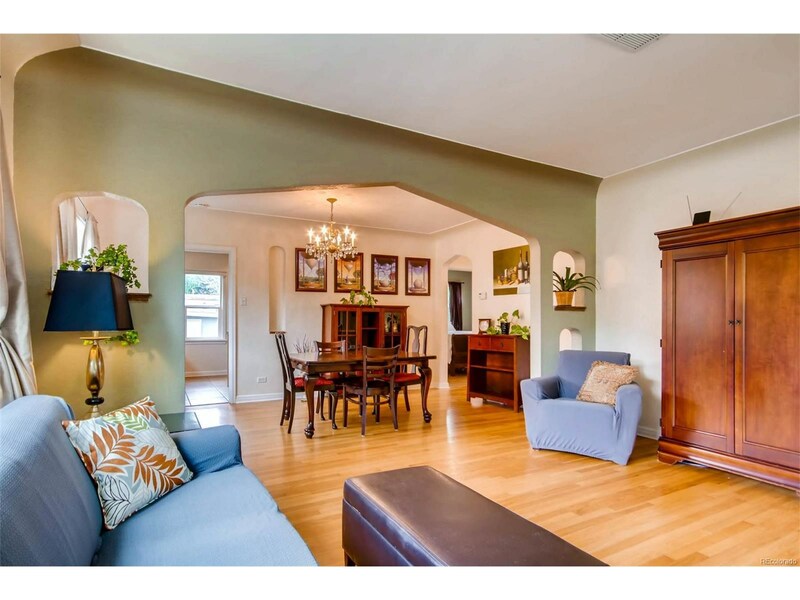 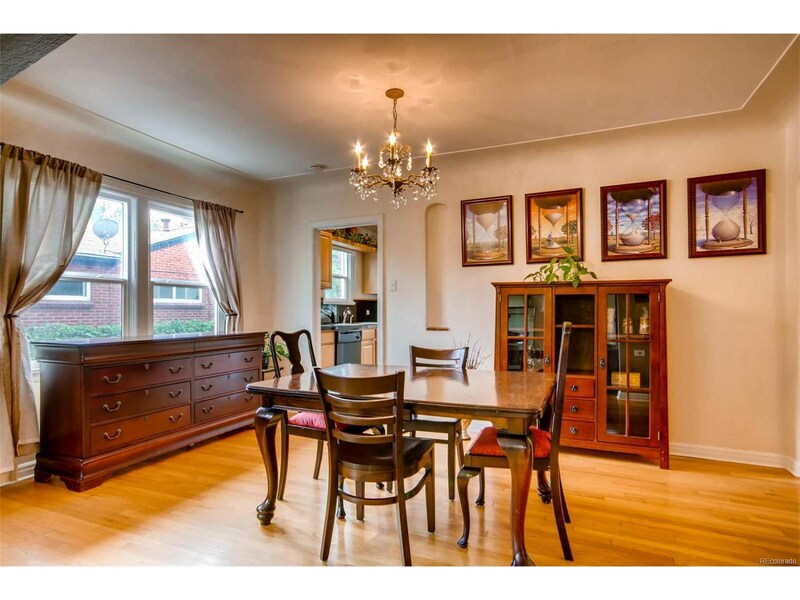 What is special about this home besides the 1940s charm is that the lower level can be a secondary apartment home with its own entrance. 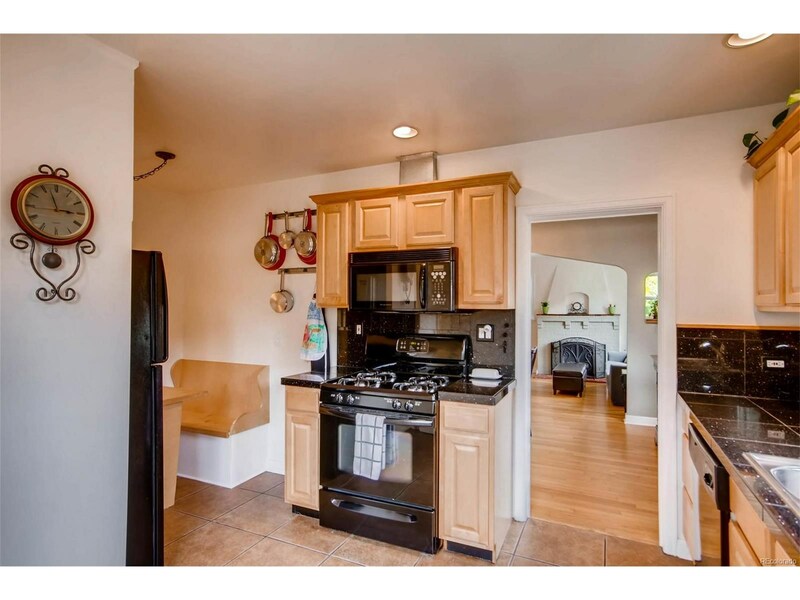 The upper and lower levels each feature 2 bedrooms, 1 bath, one living room and dining room, and a kitchen. 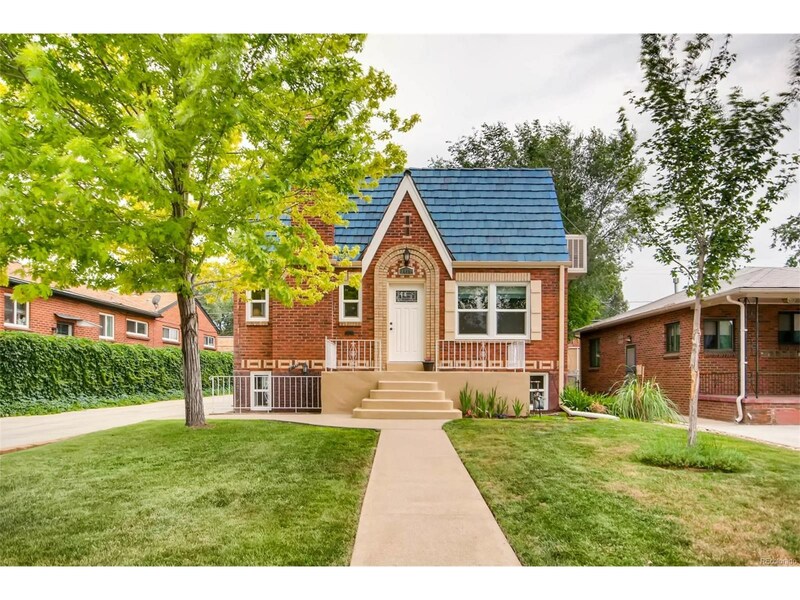 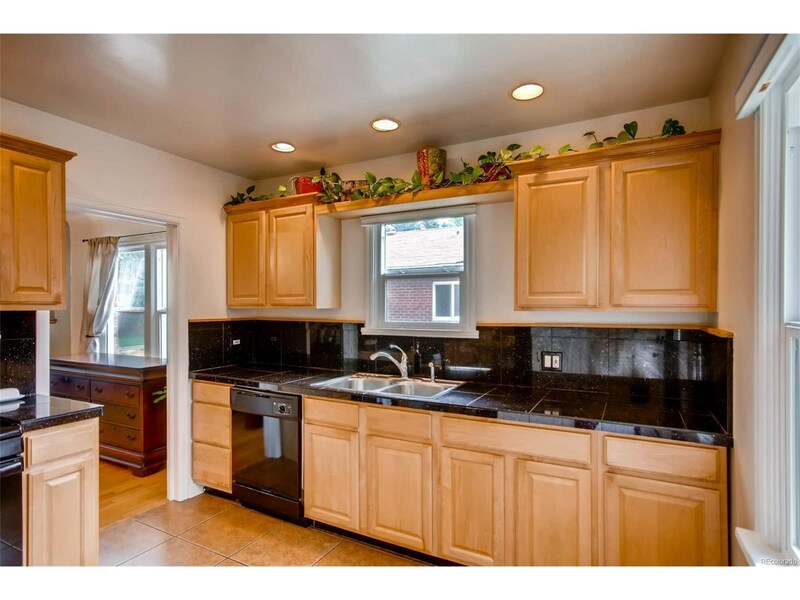 Beautiful hardwood floors and tiled baths, a fully fenced yard with a cute garden and a 2 car garage make this a spectacular deal. 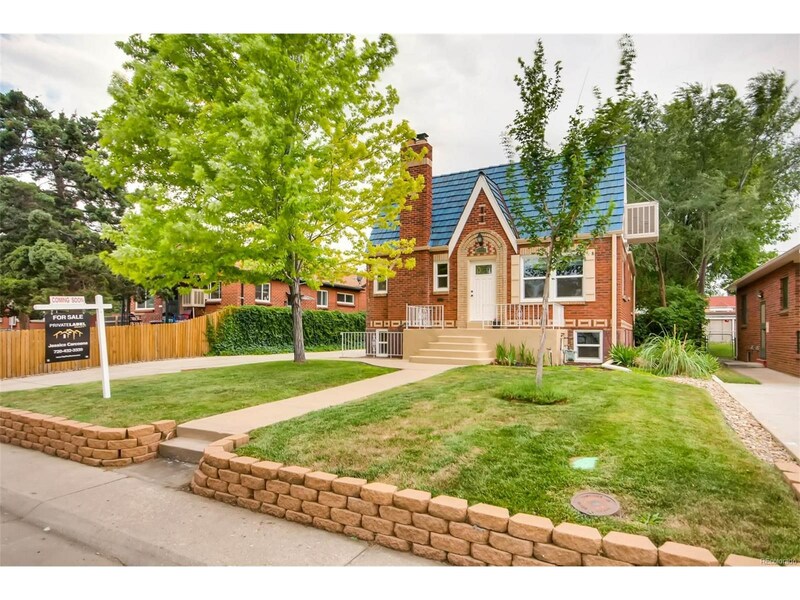 Zoned U-RH-2.5 to support 2.5 story rowhomes, townhomes or condos.